Sicily is the largest island in the Mediterranean, it is just off the toe of Itlay's boot. Palermo is the capital of Sicily, it is a bustling city with colourful street life and markets, it is steeped in history and diverse architecture and culture. Sicily's famous Mt. Etna is Europe's highest active volcano. Discover the many breathtaking landscapes and cities of Sicily. Mt Etna volcano and its protected reserves in Etna's natural parks. The Madonie and the Nebrodi. Its many islands, the Aeolian Islands, a UNESCO World Heritage Site. the historic city of Palermo Sicily's capital, Catania and Siracusa. 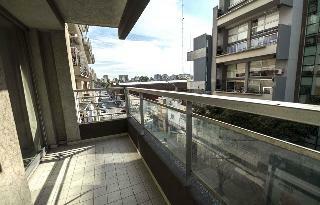 The 1828 Smart Hotel is located in the Palermo SOHO, lying close to a wealth of attractions in the area. 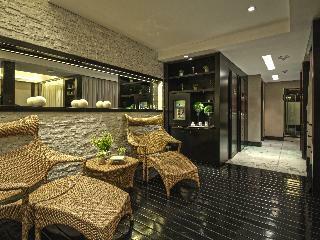 Guests will find themselves in a great location from which to explore this captivating area. 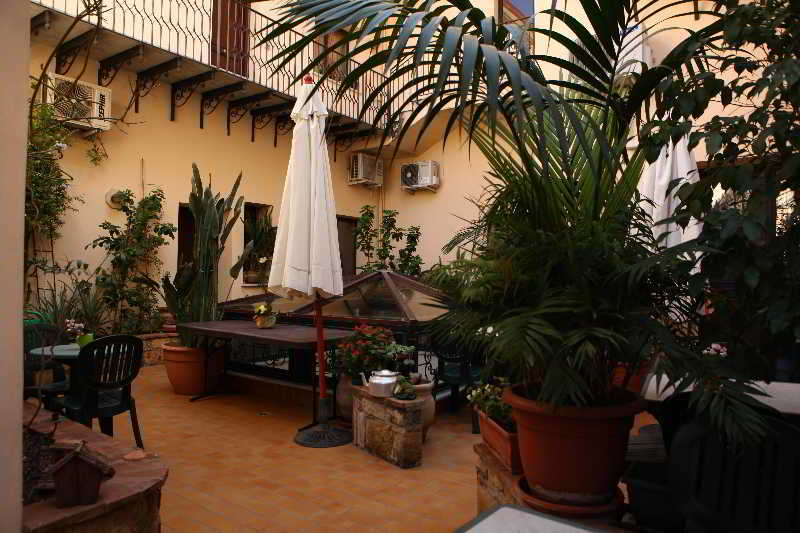 The hotel enjoys a delightful style, offering a blend..
Centrally located in the city of Catania, this charming property is within easy reach from the harbour and the old town. 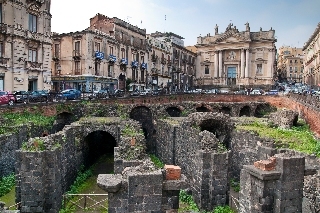 Visitors will be able to discover the treasures that this city and its surroundings have to offer, such as Catania's Piazza del Duomo.. This family-friendly business hotel is situated in the city centre and near the principal shopping district and typical restaurants as well as Orto Botanico, one of the most important in Europe, Magione Square, Mercato Ballaro and Vucciria, and very old.. This new apartment hotel was built in 2008 and is located in Palermo Hollywood, close to many fashion boutiques and trendy restaurants, half a block away from the international flea market, Canal 9 and many production companies. Palermo Hollywood has.. The hotel is located about a 5-minute walk from Aci S. Antonio, a quiet town between Catania and Acireale, famous for its baroque style. There are numerous shopping opportunities nearby, while the beach is about 3 km from the hotel. 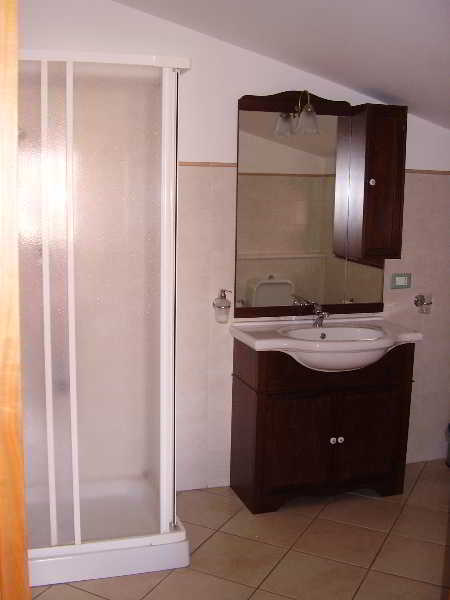 The airports of Fontanarossa..
Centrally located in the city of Catania, in Italy, this comfortable and charming property allows its guests to easily explore all that this amazing and culturally-rich city has to offer. The establishment overlooks an ancient Roman amphitheatre and is.. This bed and breakfast is a 10-minute walk from Teatro Massimo and 100 meters from a bus stop with links to the train station and airport of Palermo. Around the property there are several restaurants, markets and shops. 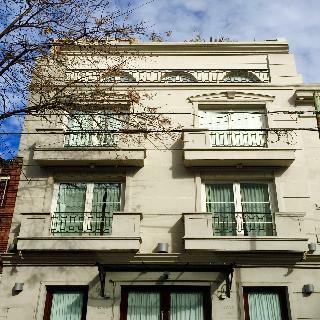 The property is ideally located.. 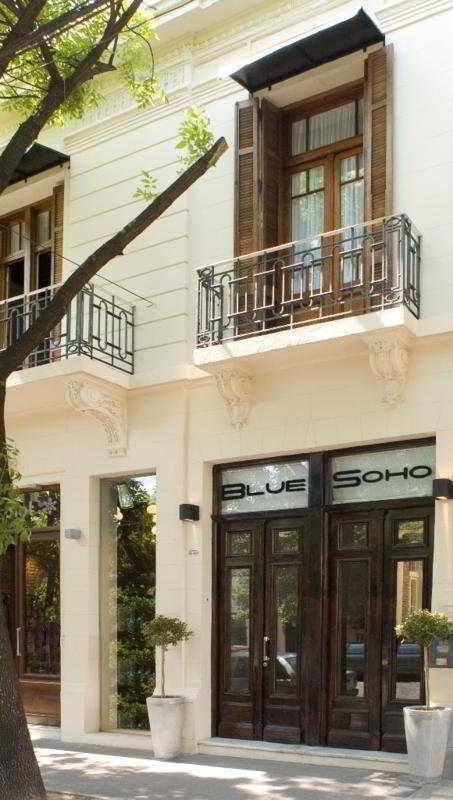 The Blue Soho Hotel is in a prime location, just blocks from Plaza Italia and Palermo metro stations, within walking distance of several local attractions such as Buenos Aires Zoo, the Botanical Gardens, and the largest shopping centre in the city. Facilities.. 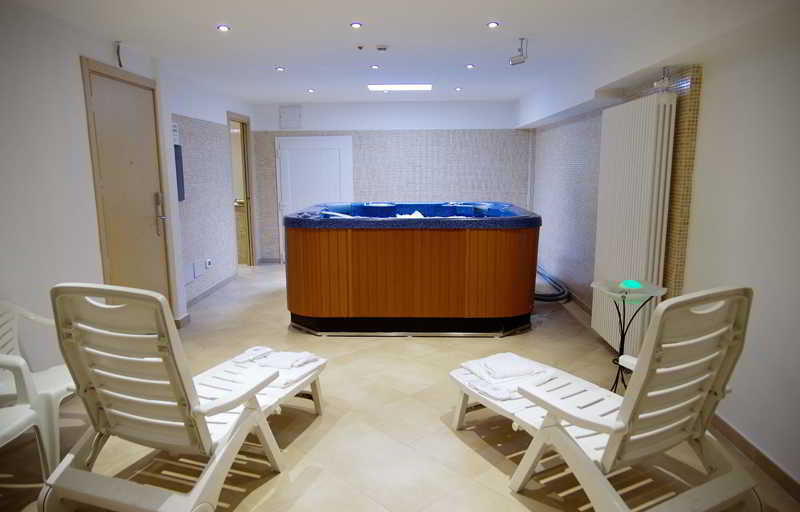 This charming city and business hotel is situated in the heart of Palermo Soho, a neighbourhood with the best gastronomical options, famous designer boutiques and art galleries. The Viruta Center, offering tango lessons, is just 50 m from the hotel, and..